Danylo Bobyk Wedding Photography & Videography – PHOTO. VIDEO. MADE DIFFERENT. We are a bilingual Montreal-based wedding photography studio. Our mission is to tell stories through photography - the story of how love begins, how it evolves, how one soul inevitably finds itself in another. We are not your typical photographers - the type to just take a photo and call it a day. We capture moments — the little in-betweens, the small gestures of love between two people when they think no one else is watching. We capture love in its essence. Why choose us? Because we are wholly invested in you. 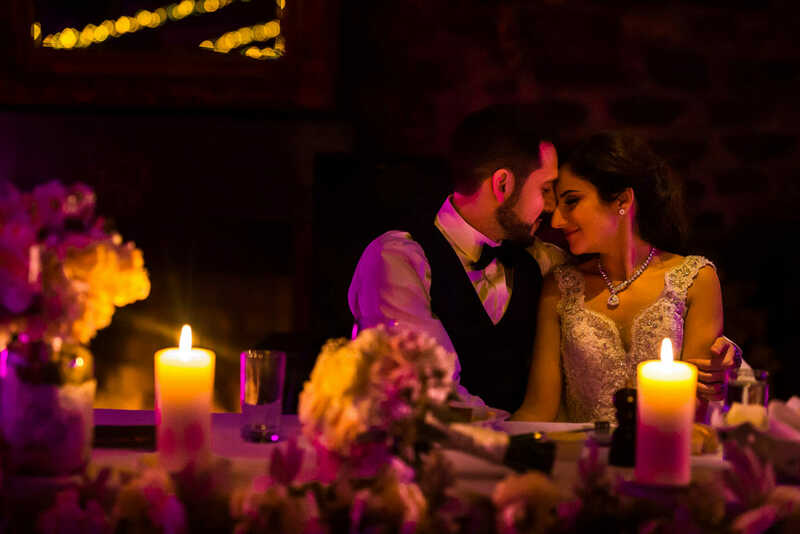 From getting to know you, to your engagement shoot, to the day of your wedding, to the selecting and retouching, our photographer will be with you every step of the way to ensure that your story is told just the way you want it to be told. For me, wedding photography holds a special place in my heart. It’s like traveling or being on a grand adventure - every step filled with unexpected beauty and synchronicity - from the planning, to hair and makeup, to watching the big day unfold -it’s hard not to be captivated by the absolute beauty and energy that comes from being in love, from finding your soulmate, from the decision to spend all eternity with your bestfriend. What sets me apart? I believe that anyone can pick up a camera and take a posed photo, but not everyone can capture an emotion, a feeling, that one particular instance in time. I believe in seizing moments- that first glance, that secret smile, that one thing that binds you to each other. Wedding photography doesn’t have to be intimidating, or posed, or stuck. It can be fun, it can be candid, it can just be you effortlessly being you - and that’s what I want for you. I don’t have a team of photographers trying to replicate my vision. When you hire me, you get me and my full attention - from being behind the camera, to detailed editing, to proofing the final product - I will be with you every step of your journey- ensuring that every digital copy, art print or wall piece is exactly what you want. After all, this is a once in a lifetime experience - why should you settle for anything less? Photography is so much more than just my job. It’s my life, my passion, the way I express the beauty that I see in the world. I hope you’ll let me embark on your journey with you. As of January 2019, Danylo Bobyk Photography is so pleased to offer you Videography! You asked, and we heard you. And we've partnered with one of the best Videographers in Montreal, to bring you a truly surreal experience. Our videography packages start at $2495. We offer all-inclusive packages, one day shoots, engagement sessions and photobooths! Our packages start at $3500. We are happy to answer questions you may have – either in person, or over the phone. We are opened Monday to Friday 9:00AM-5:00PM. Please fill out the form below and help us get to know you better!